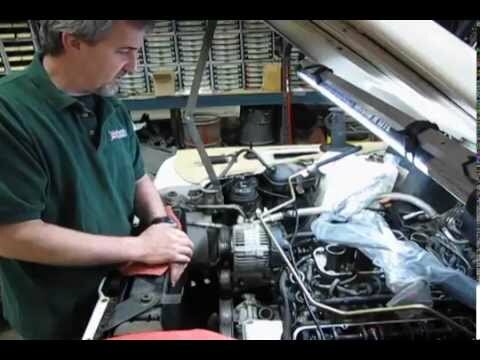 Atlantic British Ltd. Repair & Maintenance Academy How-To Video: Watch Doug, our Land Rover Master Technician, as he demonstrates an overview of the replacement of the custom-fit power steering hoses for a 1997 Defender 90. Using our Power Steering Hose Kit # 9397DF97, which includes all 3 of the hoses needed: Power Steering Hose Reservoir To Pump, Power Steering Hose Box To Reservoir, and Power Steering Hose - Pump To Box. Questions about this video? Call us at 1-800-533-2210 or contact us via live chat.